A traditional cell phone tower is shown in High Ridge, Missouri. 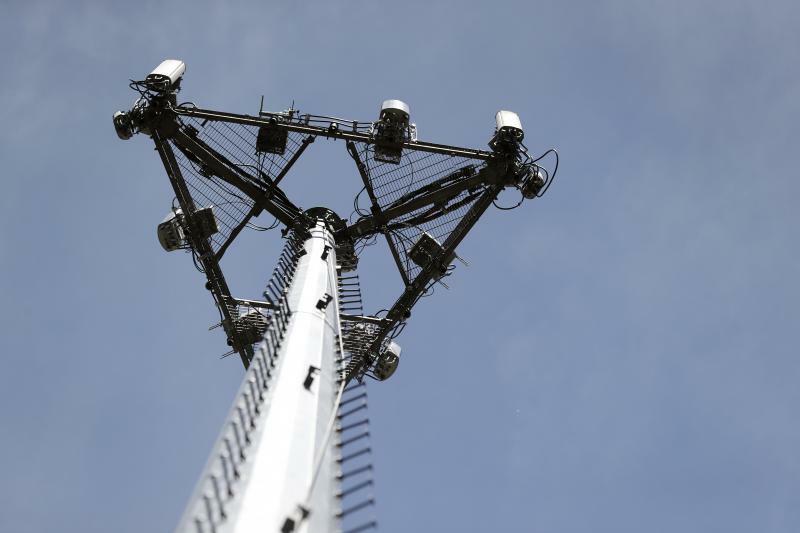 Wireless companies say the future requires going beyond large towers, adding “small cells” targeted to areas that need better connectivity. AT&T spokesman Eric Robinson said the rise of video on phones is crowding networks. “The idea with small cells is to relieve capacity there, so that people have a better, faster wireless experience," Robinson said. The legislation would allow companies to put up micro towers on light poles and elsewhere in public rights-of-way. But cities are objecting. Some worry the devices could undo beautification efforts. Others, like Springfield, where taxpayers own the electric utility, say caps on fees for the cells would be a substantial hit to the budget. The House and Senate have both passed the legislation, but Senate President John Cullerton is using a parliamentary maneuver to stall the bill. He says he intends to address the cities’ concerns. 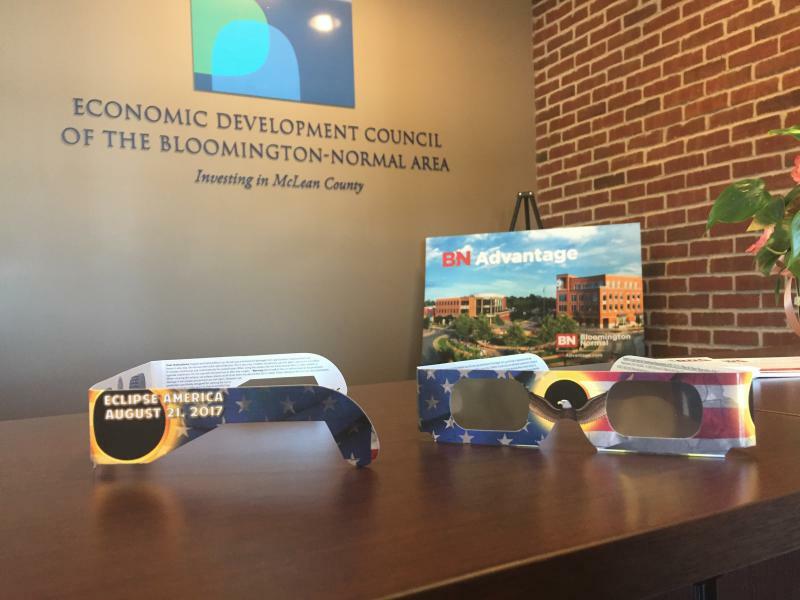 BN STEM (Science, Technology, Engineering, and Mathematics) is giving away thousands of glasses to classrooms across McLean County for safely viewing the upcoming solar eclipse. 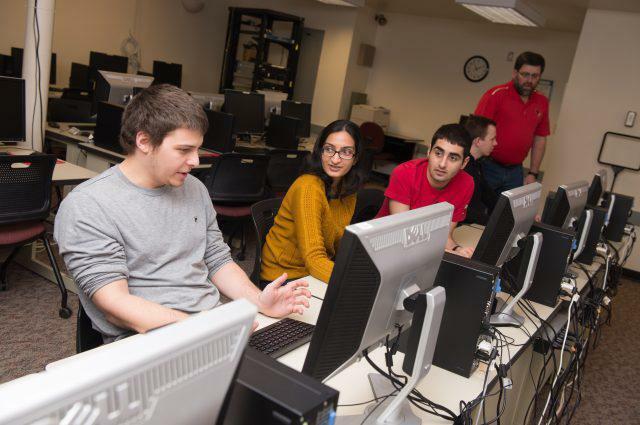 State Farm Insurance is giving Illinois State University $3 million to grow the cybersecurity program. The money will create an endowed professorship in the School of Information Technology. School of Information Technology Assistant Director Glen Sagers said ISU is poised to take advantage of one of the hottest areas in workforce growth.